Grateful Palate - Grateful Palate Catering & Events is a premier waterfront venue for weddings, private parties and other special events. 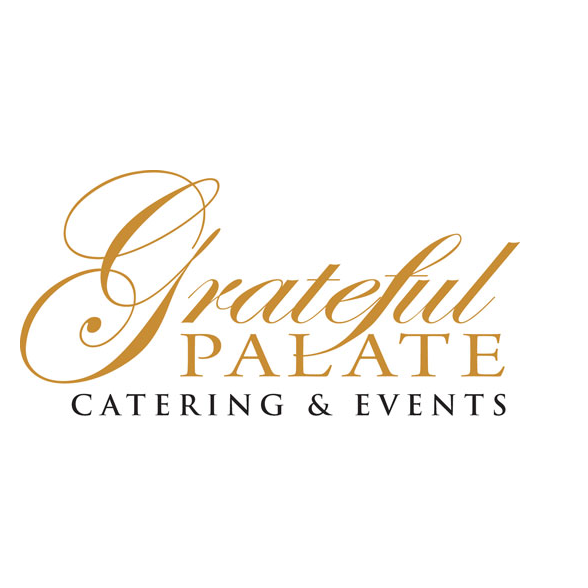 Grateful Palate Catering & Events is a premier waterfront venue for weddings, private parties and other special events. Featuring the renowned Grateful Palate’s culinary expertise and Fort Lauderdale’s celebrated waterfront views, Grateful Palate Catering & Events provides a unique special event venue with superb food and service, event planning and a waterfront location. At Grateful Palate Catering & Events, our expertise comes from years of experience in creating inspired menus of fresh offerings, presented with the most professional service. Many things differentiate SOHO from other event venues. SOHO is moderately priced; thousands less than having an event in a hotel, yet all of the qualities of a five-star ballroom are present. South Point Convention Center (SPCC) is the leading convention center and hotel in Jacksonville, Florida. We offer party and event space in the city with best catering, decoration, DJs, Banquet halls. Celebrate Milestones in One of the Grandest Banquet Halls in Miami Grand Salon Reception Hall and Ballroom is dedicated to creating that special event for all of your guests to enjoy.